Caroline brings 20 years’ of HR experience from a wide variety of industries, including Aviation, Legal, Manufacturing, Supply Chain, Customer Services and most recently Financial Services. Having operated as a HR Manager for many years, Caroline has a great understanding of the needs of a business when trying to source the right people for the right roles. 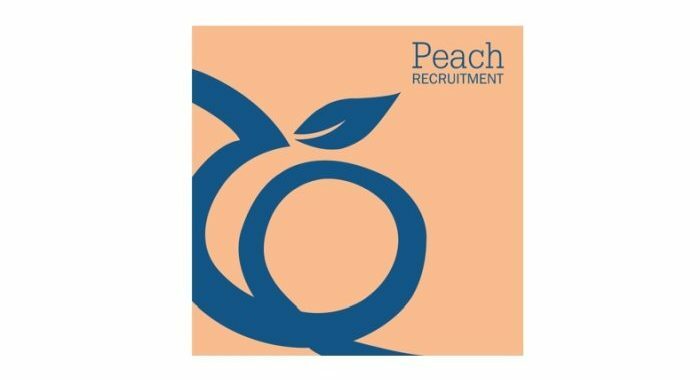 As a long established Shannon-based business with experience in recruiting for all sectors, Peach are committed to providing the highest possible standard of service to their Clients. 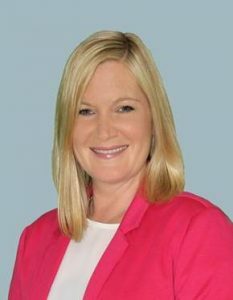 Caroline will focus on Business Development, Operations and Recruitment and is available to help all existing and new clients with any recruitment needs.